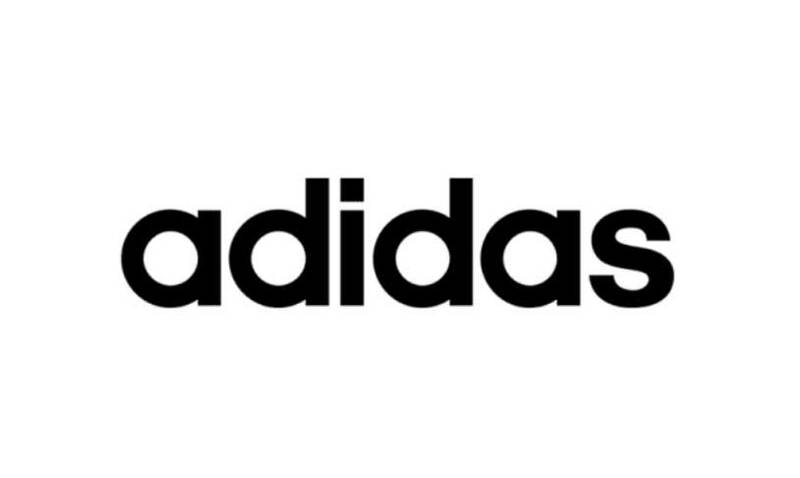 At constant currency, Adidas grew 1Q18 revenues by 10%. Currency effects meant this translated to just a 1.9% increase in reported revenues. The company increased its gross margin and operating margin due to the effects of better pricing and product mix. Management reiterated its guidance for FY18: the company expects to grow sales by approximately 10% excluding currency effects and to increase operating profit by 9%–13%.